Beyond the name change, the 4Runner remains basically intact. The trim level lineup still contains the base SR5, the better-equipped SR5 Premium, the luxury oriented Limited, and the all-out off-roader, the TRD Pro. Positioned above the SR5 Premium grade, the Off-Road and the Off-Road Premium trims will bring an extra level of ruggedness to the 4Runner without driving prices skyward. 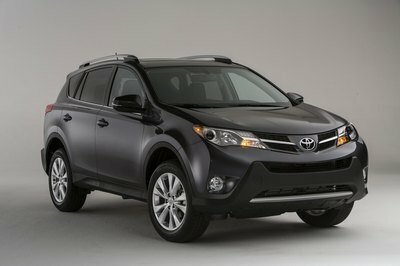 Of course, Toyota has yet to announce official pricing for the trim levels; 2017 is still a ways off. Nevertheless, expect the renamed trims to follow the previously laid groundwork. That suggests the 4Runner Off-Road will start around $37,000 while the better-equipped Off-Road Premium carries a $40,000 price tag. While pricey, it’s still less expensive than the 4Runner TRD Pro, which itself will likely get a price hike to $42,000. 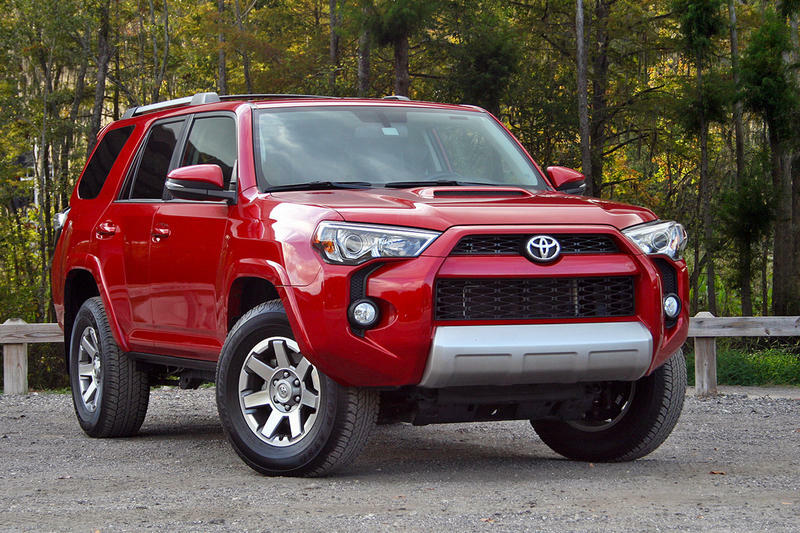 Expect the 2017 Toyota 4Runner with its new trim levels to hit showrooms in the fall of 2016. We’ll bring updates on pricing and availability when Toyota releases the info. Continue reading to learn more about the Toyota 4Runner TRD Off-Road Premium. Starting with the 4Runner Off-Road trim, the SUV will come with new black-painted wheels and a TRD Off-Road badge on the C-pillar. Inside, the 4Runner will have a carbon fiber-looking material on the center console and floormats with the TRD Off-Road designation. Opting for the TRD Off-Road Premium trim gets you the same black wheels and exterior badging, along with red TRD lettering on the front headrests. Toyota’s press material doesn’t dive further, but if the a similar breakdown happens between the Off-Road and Off-Road Premium as it does with the Trail and Trail Premium, expect the Off-Road Premium to offer the premium SofTex seats with power adjustable controls for both front occupants, turn signals in the outside mirrors, a moonroof, an auto-dimming rearview mirror, and the HomeLink Universal Transceiver system. 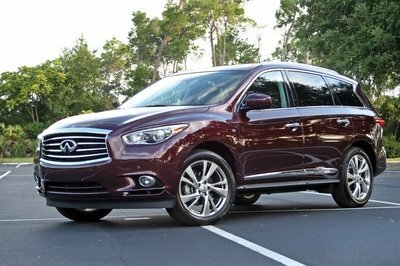 Both Off-Road trim levels will come standard with the same mechanical features, however. This includes Toyota’s venerable (yet aging) 4.0-liter V-6 that makes 270 horsepower and 278 pound-feet of torque mated to a five-speed automatic. Toyota’s part-time 4WD system with its old-school, manually shifted transfer case comes standard as well. It might seem low-tech, but the do-it-yourself engagement of the 4Runner’s transfer case is uniquely satisfying. The 4WD system is supplemented by Toyota’s A-TRAC system, Multi-Terrain Select, and CRAWL Control. Multi-Terrain Select allows the driver to dial in what type of terrain he’s crossing, be it mud and sand, rock, moguls, or loose rocks. 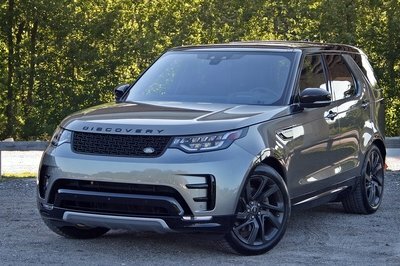 The system adjusts throttle inputs, ABS and stability control, and Hill Descent Control for a more user-friendly off-roading experience. CRAWL control basically boils down to an off-road cruise control. It allows the 4Runner to maintain one of five preset speeds using throttle and brake inputs, giving the driver the freedom to concentrate on steering. Speeds can be set between a crawl and a slow walking pace. Furthermore, the 4Runner has its A-TRAC system, which automatically uses individual braking to route engine torque to the wheels with the most traction. It uses the ABS sensors to detect wheel speed and then applies braking force to the wheel with the least traction, effectively tricking the open differential into sending power to the wheel with more traction. Though A-TRAC works well, it falls short of the 4Runner’s best off-road weapon: its electronically locking rear differential. Able to be engaged in 4WD Low Range, the rear locker binds the rear wheels together, forcing them to spin at the same speed, regardless of traction. 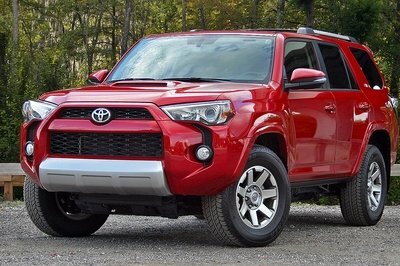 All told, the 4Runner is one of the last body-on-frame, mid-sized SUVs on the market. 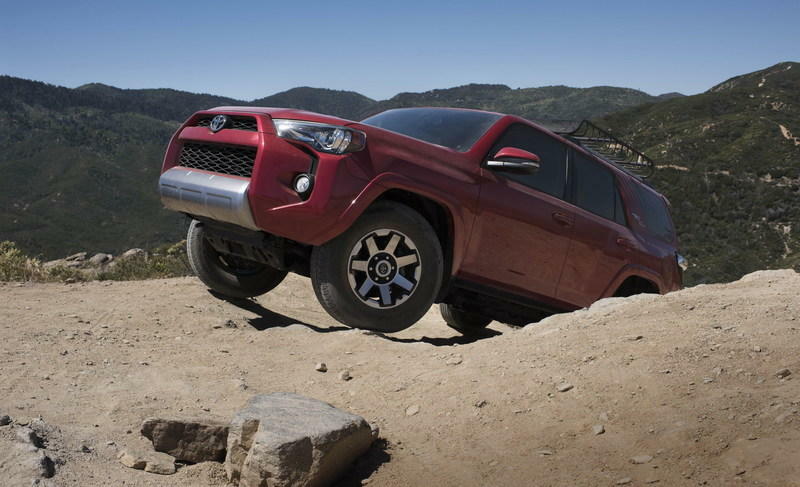 Besides the Jeep Wrangler, the 4Runner is perhaps the best choice for hard-core off-roading. Be sure to read our full driven review of the 2013 Toyota 4Runner Trail Edition and the side-by-side comparison of the 2015 4Runner TRD Pro against the legendary Jeep Wrangler Unlimited. 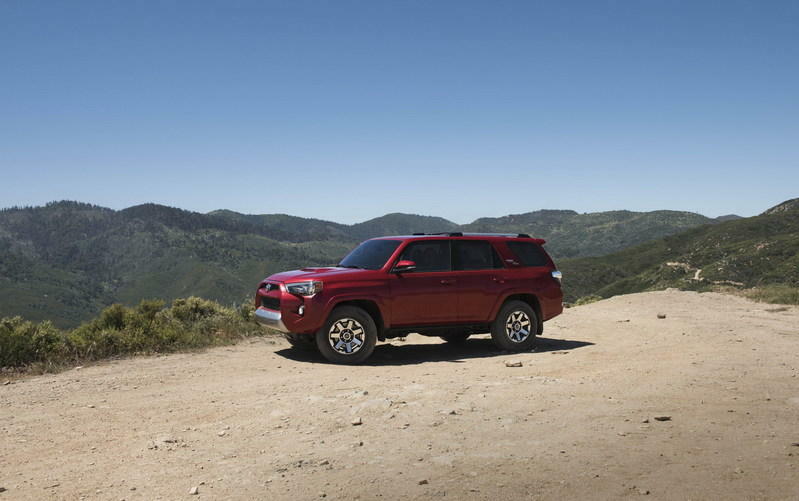 Read our full review on the 2015 Toyota 4Runner here. Adding to its impressive off-road credibility, the 2017 4Runner will be available in two new grades — TRD Off-Road and TRD Off-Road Premium. 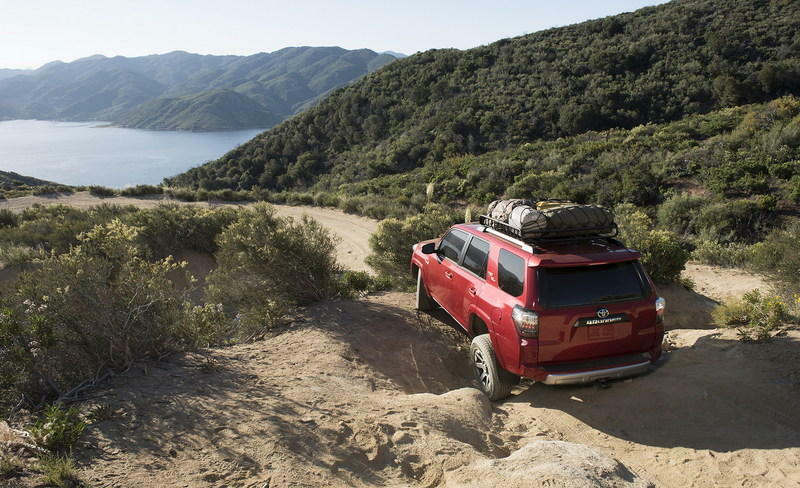 Both grades offer distinctive TRD (Toyota Racing Development) branding to stand out anywhere a 4Runner can travel. Further off-road credentials include superior approach and departure angles, high ground clearance and available suspension upgrades. 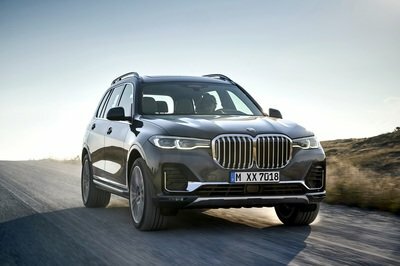 The available Kinetic Dynamic Suspension System (KDSS) facilitates extended wheel travel at slow speeds for greater off-road capability and stability. For example, on loose terrain such as mud and sand, more-than-normal wheel slip is permitted, allowing wheel-spin to work in the vehicle’s favor. The Mogul setting is for any extremely uneven terrain, such as V-ditches, slopes, and ridges — uphill or down. In this mode, wheel slip is minimized and the system acts more like a limited slip differential.